Bandai Namco US Facebook page recently posted a video that showcased Divinity: Original Sin II’s release for the PS4 and Xbox One. 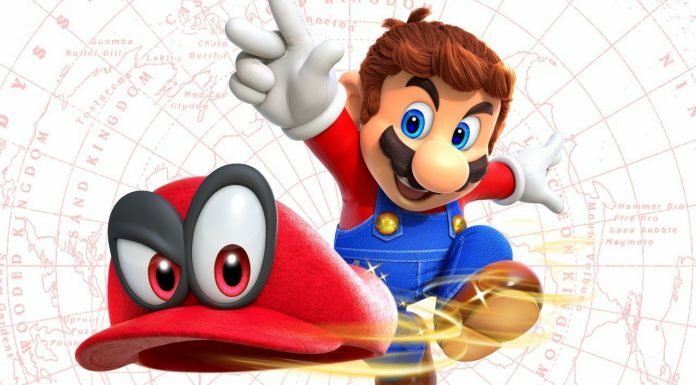 The game is set to launch in August 2018. Larian Studio Director Swen Vincke announced the release in collaboration with Bandai Namco. Larian Studio Director of Publishing Michael Douse also announced the game’s console release on the Playstation.Blog website on April 5, 2018. Divinity: Original Sin II is a sandbox role-playing game developed and published by Larian Studios for Microsoft Windows in September 2017. It’s the sequel to the 2014 Divinity: Original Sin game. 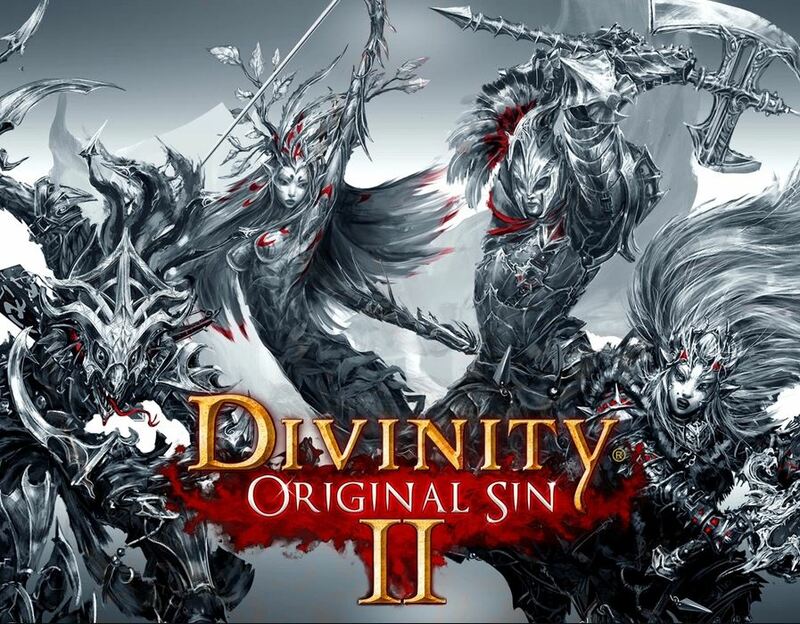 Divinity: Original Sin II is considered to be one of the best role-playing games of all time. It sold a million copies in two months.